The announcement of new oil discovered on the North Slope in recent weeks – in fact, several in the past few months – is really heartening, and in two ways. First, it dramatically shows there’s a lot of oil on the Slope, more than we previously believed. Second, state legislators didn’t take it as an excuse to once again duck and run from the painful decisions voters send them to Juneau to make. In past years, in previous state fiscal crises, a new discovery or an uptick in oil prices would cause legislators to shelve serious talk of long-term changes in our state fiscal system. That hasn’t happened this time. Are legislators finally getting some backbone? We’ll see. Meanwhile, oil wildcatter Bill Armstrong, who heads Armstrong Oil and Gas, and the folks at Repsol, Caelus Energy and ConocoPhillips are showing themselves to be pretty good at finding new oil. Operators of the big fields are working hard to stem the production decline too. 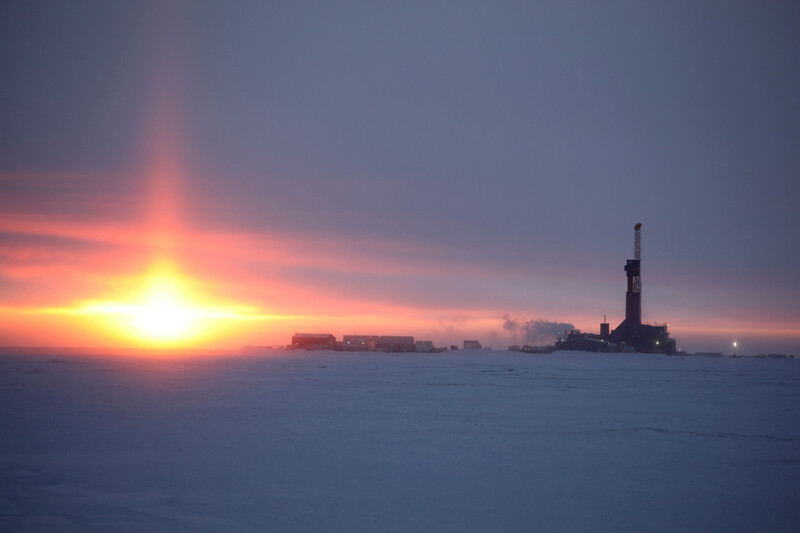 BP kept Prudhoe Bay at almost zero decline last year. But these folks can’t dig us out of our budget deficit. We have to do that ourselves. We need to properly understand these new discoveries. Armstrong and Repsol announced an onshore discovery two years ago near the Colville River, west of Prudhoe Bay, now called Pikka. They estimate possible production at 120,000 barrels per day. Last year, Caelus Energy announced its big Smith Bay find, an offshore prospect off the northern coast of the National Petroleum Reserve-Alaska. Caelus thinks Smith Bay might be capable of 200,000 barrels daily. Earlier this year, ConocoPhillips announced Willow, an onshore find in the National Petroleum Reserve-Alaska, saying it might be capable of 100,000 barrels daily. There’s more: ConocoPhillips has its two “Mooses Tooth” projects, also in the NPR-A. Greater Mooses Tooth-1, now under construction, and GMT-2, in planning, could produce 55,000 barrels per day combined, the company has said. Here are some others. Two “shovel-ready” new oil projects, meaning ready to build, include Nuna, a smaller Caelus project that could produce 25,000 barrels per day, and Mustang, a small project being developed by Brooks Range Petroleum, an Alaska firm, which could add another 12,000 barrels daily. Add all these up and it’s an impressive total: 517,000 barrels a day of new oil. 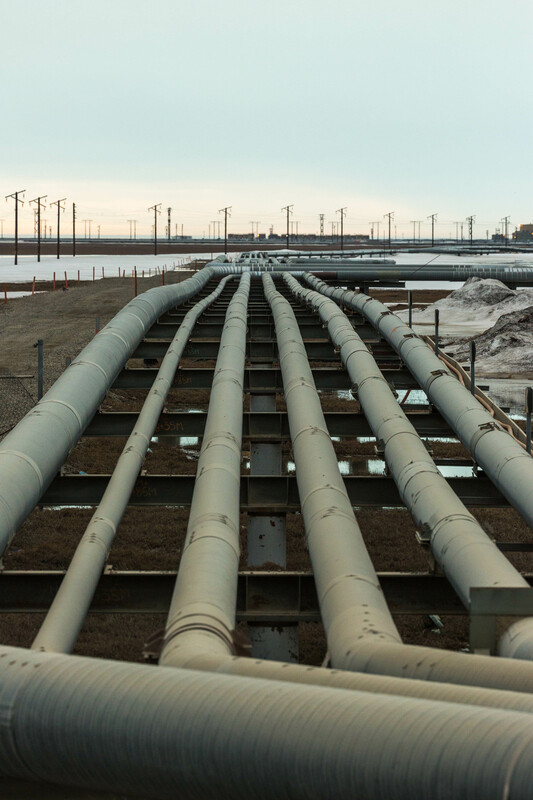 The Trans Alaska Pipeline System is now carrying a bit over 500,000 barrels per day, about a quarter of its original 2 million barrels per day capacity. If all of the newly discovered oil were to prove up, it would push TAPS to more than 1 million barrels per day. Sounds great. But here are some caveats. One is that fields would come on line at different times, and the numbers cited are peak rates, which means there would be a ramp-up period, but that is often short. They will all eventually decline too. Being cautious, we should at least see these as stabilizing our current production, and even that’s good news. But, more fundamentally, the discoveries are still being evaluated. While I believe companies like these wouldn’t make announcements and predict production without having a good basis, we still can’t yet consider this money in the bank – or oil in the tank. We’ve seen too many highly touted Alaska oil projects flop, even after initial drilling and discovery, usually due to some unexpected reservoir or technical problem. An important thing to ask in these pending projects is whether flow tests, or test production, have been done. Have explorers actually been able to get oil to flow out of the rocks? Most of the new finds have been flow-tested, which gives us confidence. Repsol and Armstrong have done it at Pikka; ConocoPhillips has done it at Willow, and GMT-1 and GMT-2 in past years. Caelus and Brooks Range have done it at Nuna and Mustang. However, Caelus has not done a flow test at Smith Bay, though one is planned next winter. Also, there was nothing in the recent announcement by Repsol about a flow test on its new Horseshoe discovery, although Repsol and Armstrong, who are partners, cited other favorable data. Even after a flow test there can be nasty surprises, however. Years ago, in the Lisburne field near Prudhoe Bay, a production facility was built to handle an anticipated 100,000 barrels per day. When the reservoir produced only 45,000 barrels day, it was a big oops moment. The big unknown for the new projects is economics, however. What oil price is needed for these to be commercially viable? Caelus has said that its Nuna project needs a better price, maybe $60 a barrel. ConocoPhillips won’t say what it needs for GMT-1, GMT-2 or Willow, but the fact that people are building GMT-1 now says something at least about that. Armstrong and Repsol are mum on this about Pikka and Horseshoe, as is Caelus about Smith Bay. It’s a safe assumption that a price somewhat better than what we have now will be needed. Here’s why this is important: Those shale oil drillers in Texas are pretty inventive in finding ways to drill and produce more oil at low prices, and the price bump we saw recently when OPEC members agreed to cut production was recently reversed when the shale drillers turned up the knob, bringing on more supply. The conventional wisdom is that shale drillers can react so quickly when prices nudge up that an effective ceiling may be set, maybe something like $60 a barrel, at which point the knobs turn up in Texas and a surge in new oil sends prices back down. One would hope that prices can climb enough to make these new Alaska finds pencil out, but the fact is we just don’t know. We’ve described the technical risks and economic risks. Now there’s one more: Will our legislators raise state taxes on oil production again? A bill to do that is pending in the Legislature. If we overcome those technical and economic risks, will we still shoot ourselves in the foot? We’ve done it before. Hope we don’t do it again. Tim Bradner is copublisher of the Alaska Legislative Digest.